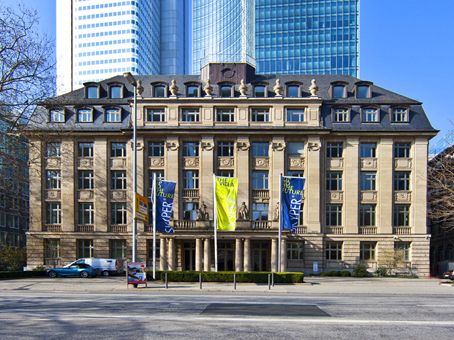 The Skyper Villa building is a historical building dating from 1913 - well-known in Germany as the former seat of the major construction company Philipp Holzmann. It is part of a mixed-use development located in the heart of the Bankenviertel (banking district). 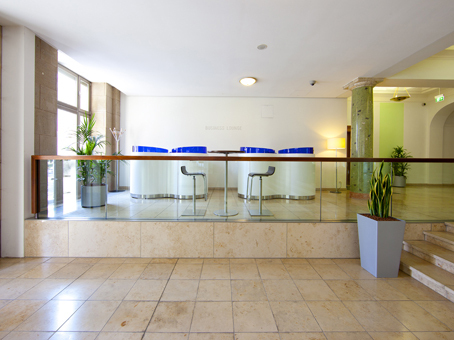 The serviced office centre occupies 3 floors - from the ground floor to the 2nd floor - and offers more than 180 fully-equipped and furnished serviced offices on flexible terms. 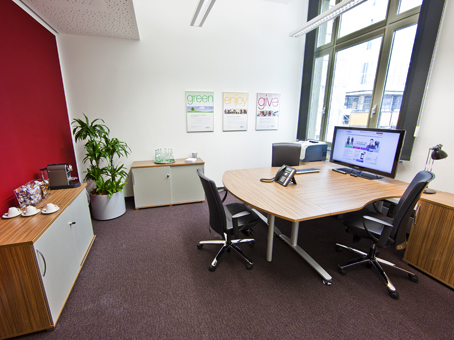 Clients have access to state-of-the-art meeting rooms and a cosy co-working lounge. 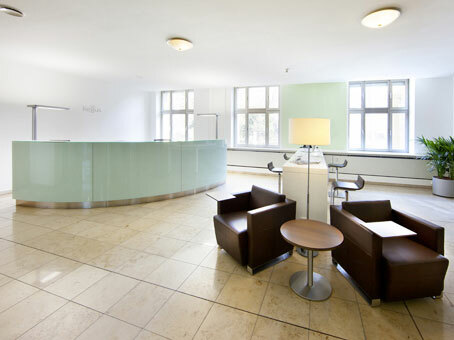 The centre provides advanced audio-visual technology as well as professional administrative support from the in-house multilingual staff. 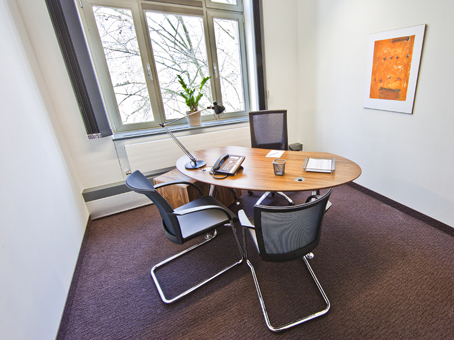 Located just 2 minutes from the subway and 500 m from the central train station, this flexible office one of the most frequently requested in Frankfurt.